Play badminton anywhere and anytime with the Zume badminton set. Ideal for active family fun in the backyard, at the beach, on picnics - anywhere you want to get a quick match in. 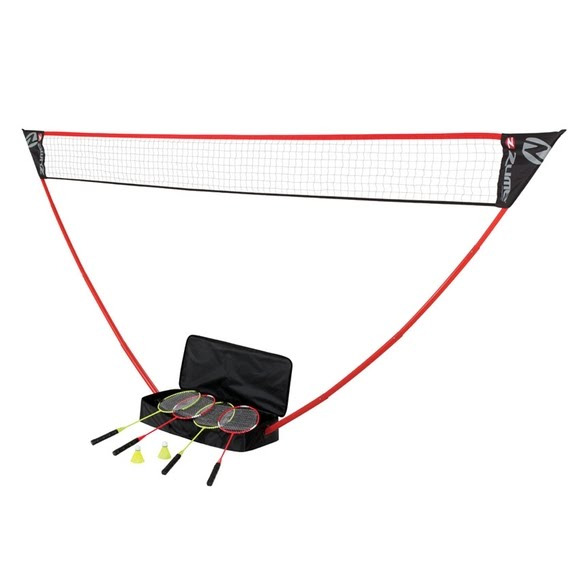 Lightweight and portable, badminton features ultra-quick setup.